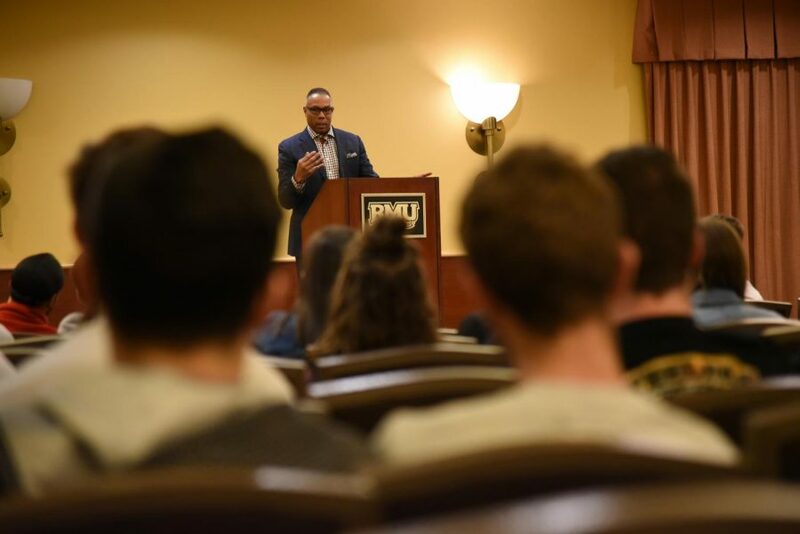 MOON TOWNSHIP — ESPN anchor Jay Harris visited Yorktown Hall at Robert Morris University Tuesday night to speak about his academic, professional and even personal relationship with Greek Life. 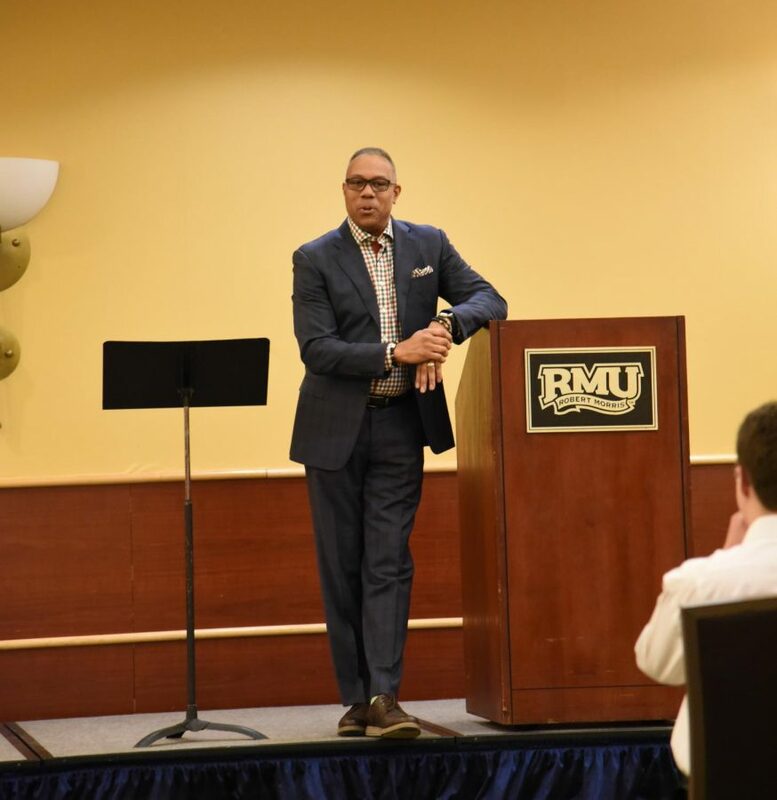 The Norfolk, Virginia, native and Old Dominion University graduate came to the RMU campus, inspiring the young minds of current fraternity and sorority members. 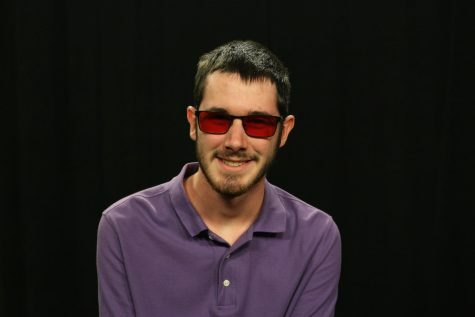 Harris was a part of a fraternity himself at ODU. He was a brother of the Alpha Phi Alpha. The only other member of this fraternity on the campus of Robert Morris University is the director of Multicultural Services, Fred Hodges. 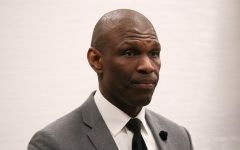 Harris spoke about how brotherhood and sisterhood are important, even in the working world. He thanks his over 16-year career with ESPN on those types of relationships that he made. Harris said how he has had experience with brotherhood his entire life. He played basketball before college and he learned the brotherhood of a sports team. 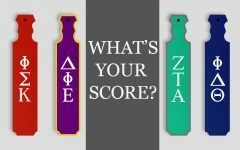 When he went to college, he learned even more about brotherhood with his fraternity, Alpha Phi Alpha. After graduating from ODU, Harris learned about their brotherhood and close relationships by working in the communications field. He even worked at a few local stations in Pittsburgh such as WPGH and WPXI. 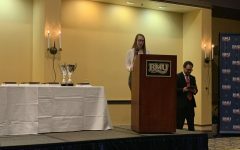 Jay Harris worked to inspire the young minds of Robert Morris University by telling his story of how being a part of something like a fraternity is truly life-changing.